Szczeniąt oczekujemy w połowie listopada. Dura Lex Polonia GAUDI, klasa młodzieży, sędzia Peirluigi Pezzano (I), vg. 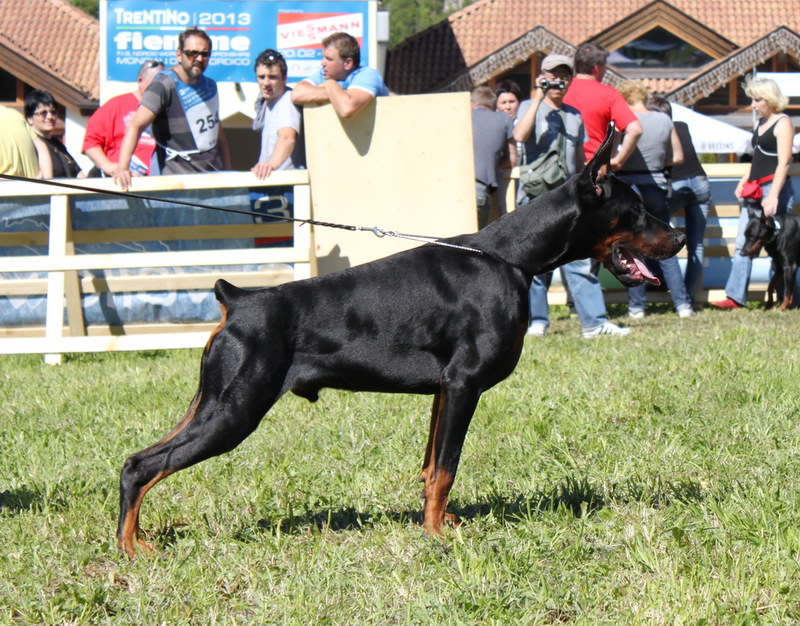 Dura Lex Polonia Frida (Lilly) 16mo, goes best Champion, Best of Breed & Group 3 in Perry GA, U.S.A. on 9/1/2012 = 3rd Ch win towards Gr Ch in UKC League under judge Karen Cattin. 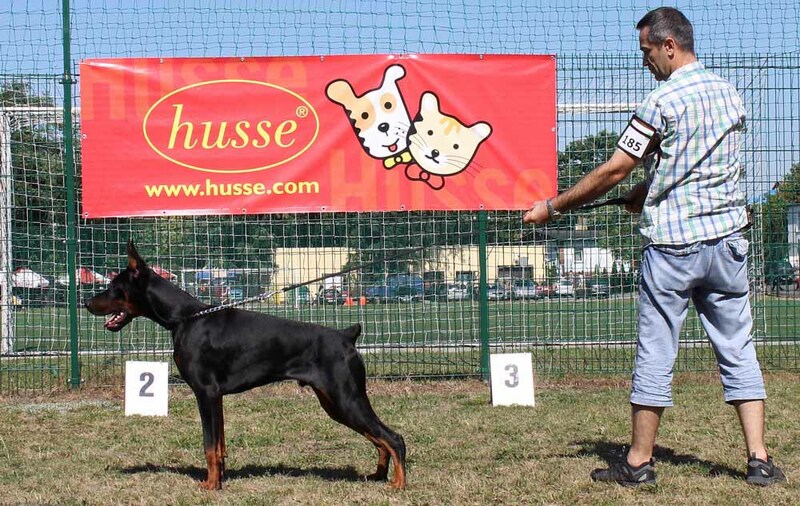 Dura Lex Polonia Frida (Lilly) 16mo, goes best Champion, Best of Breed & Group 2 in Perry GA, U.S.A. on 9/1/2012 = 2nd Ch win towards Gr Ch in UKC League under judge Larry Hansen. Dura Lex Polonia Frida (Lilly) 16mo, goes best Champion, Best of Breed & Group 1 in Perry GA, U.S.A. on 8/31/2012 = 1 Ch win towards Gr Ch in UKC League under judge Lew Olsen.